Life can be tough. I mentioned back in February that I am dealing with difficult situations that I cannot and will not reveal on this blog as they simply do not have a place on this positive space for both me and you. If known, you would be shocked as they're both pretty odd and unexpected. My dear readers, you seriously do not have to worry about me. I assure you that whatever happens or has happened, I will be fantastic. I am strong. Plus, I know that I can deal with anything thrown at me. Primarily because I know myself so well. I usually confront my issues. 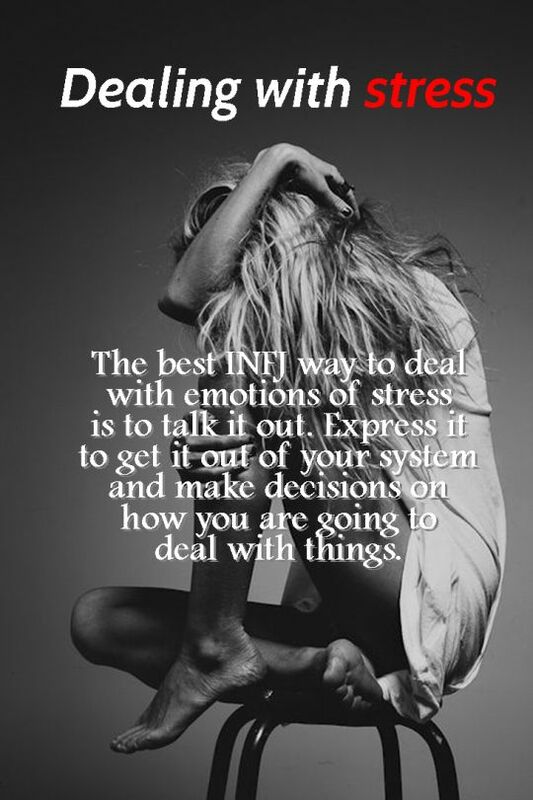 As an INFJ, I certainly know how to deal with things. I verbalize it (in either speech or writing) and then make a conscious decision on how I will take action in order to move on. 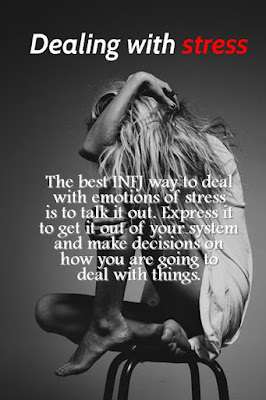 I certainly feel my feelings and mine are unusually deep as an INFJ. Crying, for example, is a major release for me as I feel so much better afterwards. I have given myself plenty of time to deal, but as such a happy, optimistic, idealistic individual, I simply cannot stay sad for long. I truly believe that life is what you make it. For the past week, I have repeatedly thought something like, I will not settle for an ordinary life. 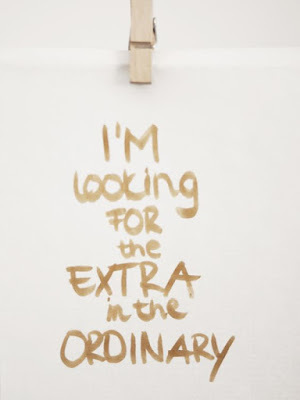 I am extraordinary. Coming from deep within my soul, I know now that this is an affirmation I plan to intentionally use to motivate me into living the life I have always wanted right now. For readers who may not know, an affirmation is like a mantra one can say to themselves in the mirror or even to think it quietly usually at the beginning of the day, but really at anytime. You feel silly at first, but then it becomes natural. There is power in positive thinking. If you change your thoughts, then you can change your life. Even though popular among us lifestyle bloggers, I haven't really depended upon an affirmation ever before. I will definitely try it out. I will not settle for an ordinary life. 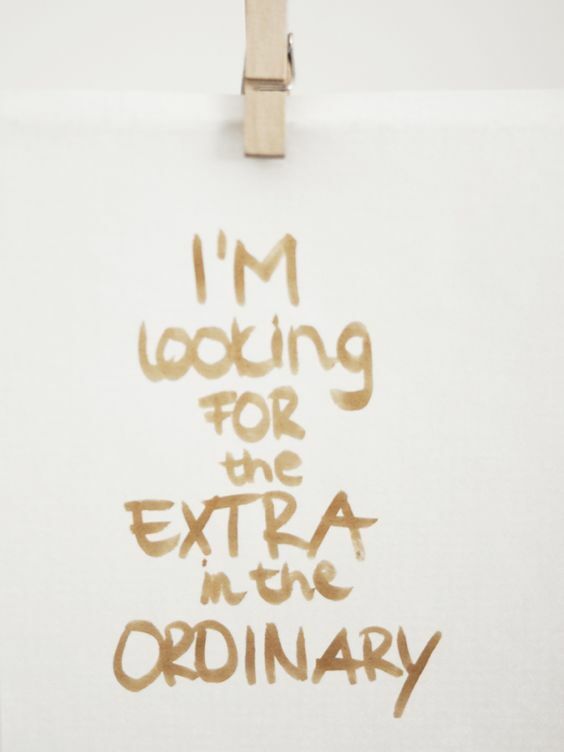 I am extraordinary. What does that mean for me? I don't want to just go through the motions of day-to-day life. I don't just want to survive, but to thrive. I want my daily life to be something I can talk about passionately and its simple pleasures to excite my senses. I do strive for simplicity since I know that less is more. I also don't want to just wish for things to happen. I want to actually accomplish them. 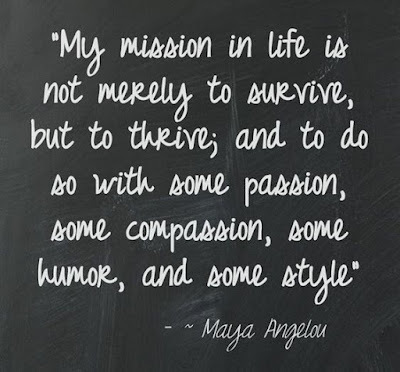 I want to actively create a life of passion and I want to live well and in a chic manner. Honestly, with le no makeup look, a seasonal capsule wardrobe, my beautiful home in order, established good habits, and this blog as a creative hobby, I do live in a chic way every day already. 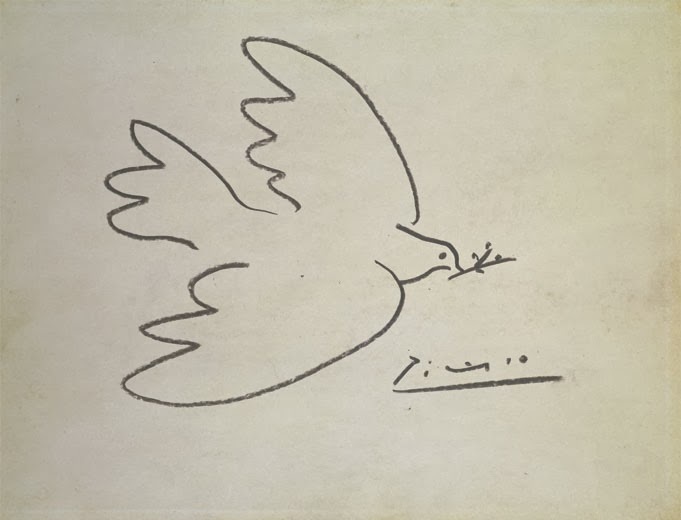 I put a lot of thought into everything, making everything as beautiful as possible. For example, guests walk into my home and often say wow at my clean home that is decorated to the best of my ability and budget. My routines strengthen with each day. This improvement is quite clear in my planner. Yet, as an INFJ, I rarely feel that I am living up to my full potential. I am always really hard on myself. Right now, I want to feel better. To take advantage of this surge of enthusiasm or motivation that I felt this morning as much as possible. Because I cannot control those particular life situations, I feel like I need to seize control of what I can. If you have been reading this blog for awhile, then you certainly know that I am patient, but that doesn't mean I have to wait around doing nothing. As an introvert and simply because I happen to live alone at the moment, I do have a lot of down and quiet time in order to regain my energy. But this week or however long this renewed spirit lasts, I will attempt to keep this down time to the minimum as well as set limits on time spent on social media. Instead, I plan to be productive. I want to be on top of things. Specifically, I want to actually accomplish my four well-chosen New Year's Resolutions. To blog. To entertain. To have fresh flowers in my home. And to lose weight before my birthday. 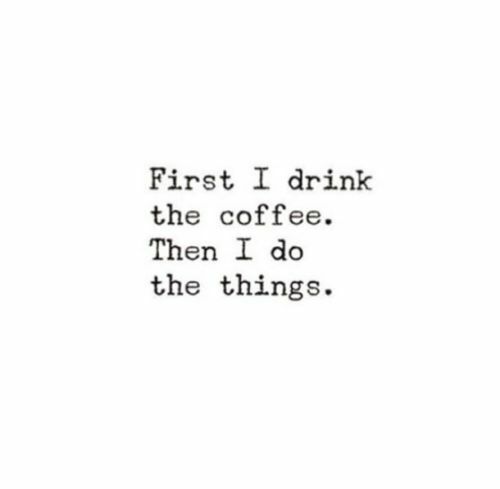 Even though I had a rough night last night and didn't get my usual early start to the day this morning, I have already accomplished a few things. Fueled by multiple shots of illy espresso, I did my second facial scrub of the week and my second hair treatment of the month as well as pouring my heart out as much as I can publicly in this blog post. As soon as I publish this post, I will likely make myself a beautiful salad for lunch and then keep up with the blogging (as there is so much I can hardly wait to share with you! ), home chores, beauty regime, and planning my next couple dinner parties for the rest of the day. This is a day I will stay inside and get things done. I feel like going into spring and my favorite month of the year, my birthday month of April is the perfect time for renewal and personal growth. I am what author Gretchen Rubin would call an Upholder. I do what I feel like I need to do, but I also meet expectations from others as well. I know that writing about my current feelings in a public forum will only serve to keep myself accountable. Thank you so much for reading. I started this post with the statement, Life can be tough. Life can be amazing too. Even more than those two, like I said, life is what you make it. I choose to live the best life ever and will make it happen. 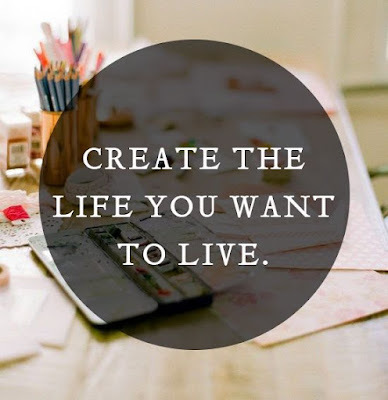 I, Michelle the italiagal, hereby, renew my commitment to create the life I want to live. Sometimes and especially following hard times, you must reexamine your attitude because that is everything in life. I will. I sincerely thank you. What I admire about you is your patience and fortitude and ability to keep moving ahead in a deliberate manner, exactly as you wish. You've got this!! Thank you so much! That's sweet of you to say. Timely post as I am going through some very stressful times and will be for the next few weeks. I know you will work through your difficult situation with grace and strength. I'm sorry to hear that. Sending only the best thoughts your way! Thank you for the vote of confidence too. I appreciate it. I'm sorry that you're having some tough times. Make that beautiful life that you want! Thanks. I am trying. I've actually been pretty productive since Monday morning! Thank you for reading. Thank you, Ping. I was incredibly productive and feeling good about it up until yesterday, when I caught a cold. It's only day 2 and I'm so ready for it to be over. Ready to get things done for my Easter dinner! Keep strong Michelle, and thank you for a touching and inspiring post.